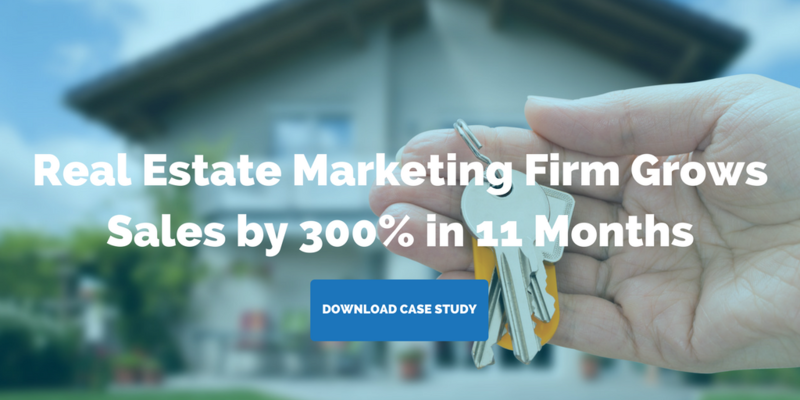 Here are Fronetics Real Estate’s most viewed social media marketing posts from the past 12 months. We all know real estate marketing is increasingly intertwined with social media. These platforms are extremely powerful ways to engage with potential buyers and renters, and to reach new audiences. At Fronetics Real Estate, we write a lot about how to use social media for real estate marketing. These are our top 10 social media posts from 2018. No matter what happens, we can always count on one thing to stay the same: Social media will always be changing. 2018 has been a remarkable example of that thus far, particularly in regard to platforms like Facebook. Every so often, we like to take a step back and look at what the data is telling us about where social media is heading and what that might mean for real estate marketers. Read more. 2. How Will Facebook Marketplace Housing Affect Real Estate Marketers? 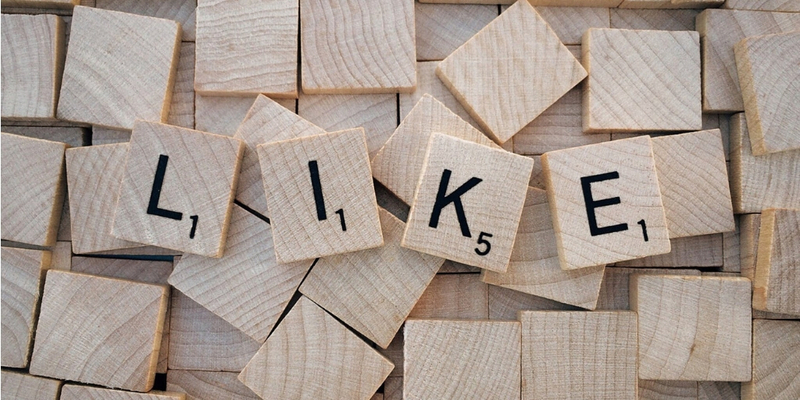 If you’re a real estate marketer, Facebook’s newest foray into the social marketplace is likely to impact your strategy. In November, the ‘Book announced it would begin allowing users to search for housing rentals and sales on its Marketplace platform. For those who are unfamiliar, Marketplace is Facebook’s answer to Craigslist — a platform that lets users buy and sell items near them. Read more. If there’s one thing real estate marketers can be sure of in the coming year, it’s that social media will continue to dominate the marketing landscape. Social media presents tremendous opportunity, particularly if you’re aware of upcoming trends. Read more. You’re likely to be vaguely aware of hashtags, at least in your personal social media life. But perhaps you’re not intimately familiar with how they can play into your real estate marketing strategy. Whether you #lol at it or not, using social media hashtags wisely can actually be a major boon to your social media marketing efforts. Read more. “Content is king, but distribution is queen and she wears the pants.” These are wise words from BuzzFeed’s Jonathan Perelman, indicating that creating interesting and pertinent content is just half the battle. To reach your target buyer or tenant, raise brand awareness for your property, and drive sales, your content needs to be delivered consistently over time, at the right time, and on the right platform. Read more. Mark Zuckerberg once again rocked the world on Jan. 11 — at least for businesses — when he announced that the Facebook News Feed was evolving to include less public content, meaning content from Pages of businesses, brands, and media. The algorithm will now prioritize posts from friends and family (over public posts) and those that “spark conversations and meaningful interactions between people.” Read more. 7. Should I Be Using Facebook Carousel Ads? Facebook carousel ads offer a highly visual and engaging way to promote your properties. Not only that, Kinetic Social recently found that carousel ads are up to 10 times more effective than static sponsored Facebook posts at driving traffic to advertisers’ websites. And if that’s not enough, they boast a 72% higher click-through rate than single-image mobile app ads. Read more. Instagram remains an emerging platform for real estate professionals, and, given its overall popularity, it’s puzzling that it hasn’t taken over the real estate marketing world. With the majority of real estate searches beginning online, social media is an ideal way to showcase listings. Read more. Real estate is a people business. That’s why you should leverage a marketing tool that is also all about people: social media. If you have not begun developing social media strategies for your real estate business, now is the time to get started. Consider for a minute that in 2017, 81% of Americans had at least one social media profile. And the numbers are projected to continue skyrocketing: by 2020, 200 million people just in the U.S. are estimated to be on social media. Read more. One of the trickiest things about implementing a social media strategy is that social media success can be difficult to measure. While most real estate professionals acknowledge that a social media marketing presence is important, it’s hard to make a case for resources when you can’t precisely quantify the value in terms of dollar amount. Read more. Stay with us in 2019 for the latest on social media real estate marketing. Which posts will you find the most useful and interesting?